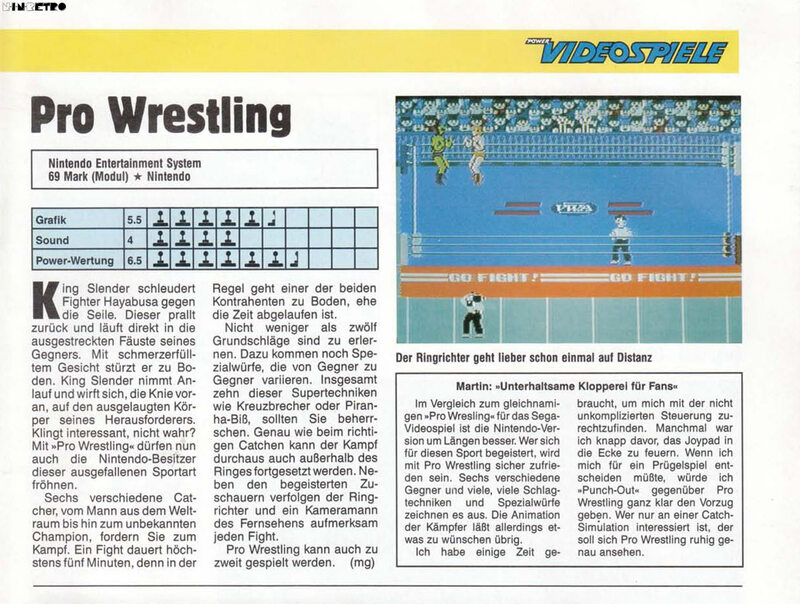 Now real wrestling action is at your fingertips! It's a reverse bulldog, a double nogin-knocker, a leap off the top turnbuckle - it's pure pandemonium! 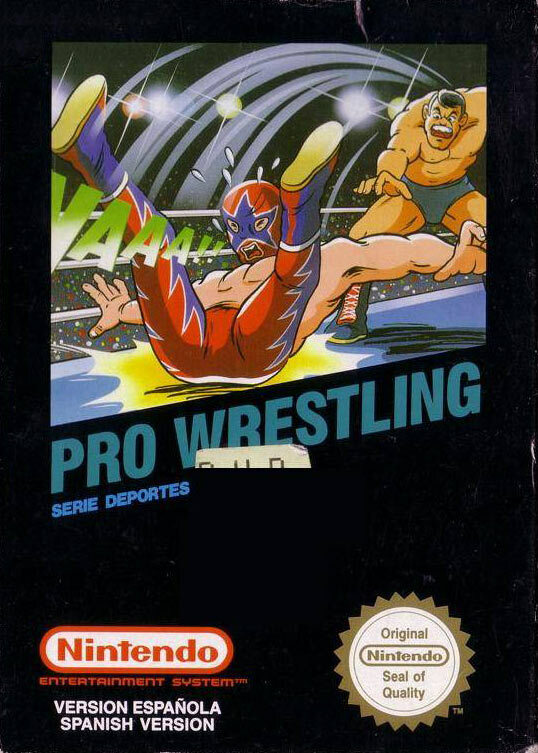 Welcome to the world of Nintendo Pro Wrestling, where you take on six of the meanest, baddest, most rotten guys around. 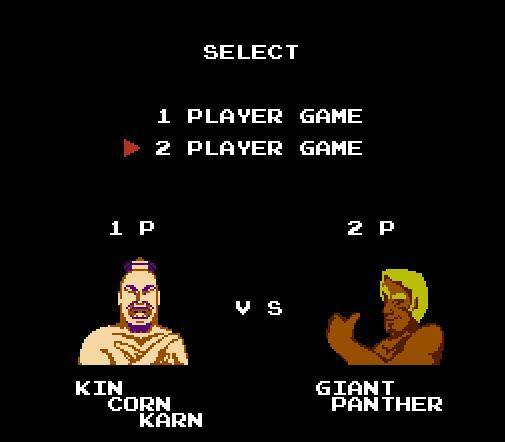 With names like The Amazon, Giant Panther and Kin Korn Karn. 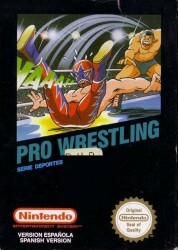 You'll begin the match by choosing a wrestler and an opponent - either the computer or a friend. 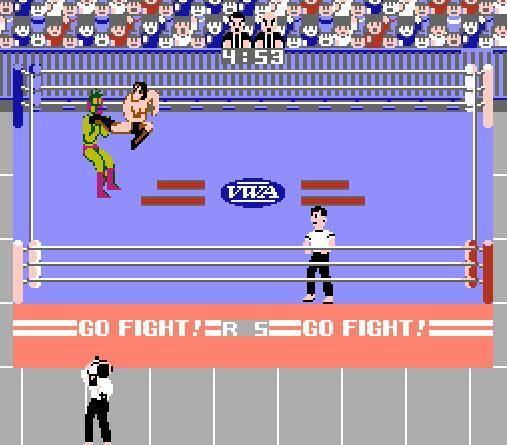 Then with a flick of the wrist you'll perform drop-kicks, body-slams, head-locks and dozens of other bone-crunching moves designed to annihilate your opponent. But be warned. 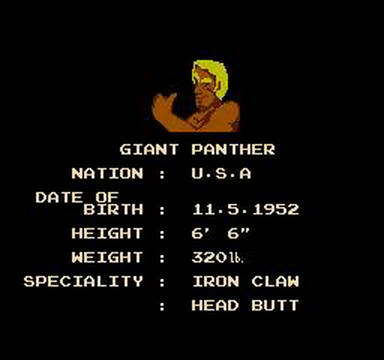 Each wrestler has his own arsenal of back-breaking moves. 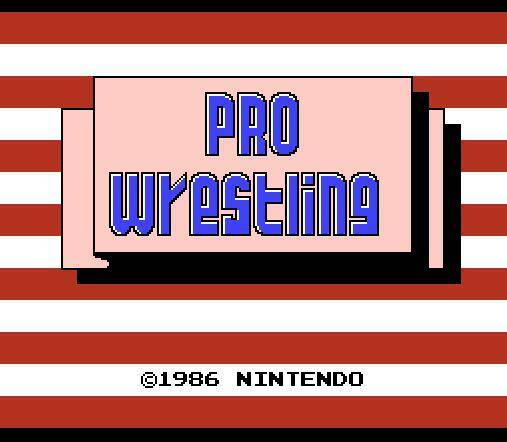 Which means you'll have to think fast and move even faster to pin your opponent, hold him for a three-count, and become champion of Nintendo Pro Wrestling! Seite geladen in 0.4166 Sek.